The rumor mill for years has suggested that T-Mobile and Sprint could one day join forces to take on titans Verizon and AT&T. That day, according to a new report from CNBC, may not be far off. 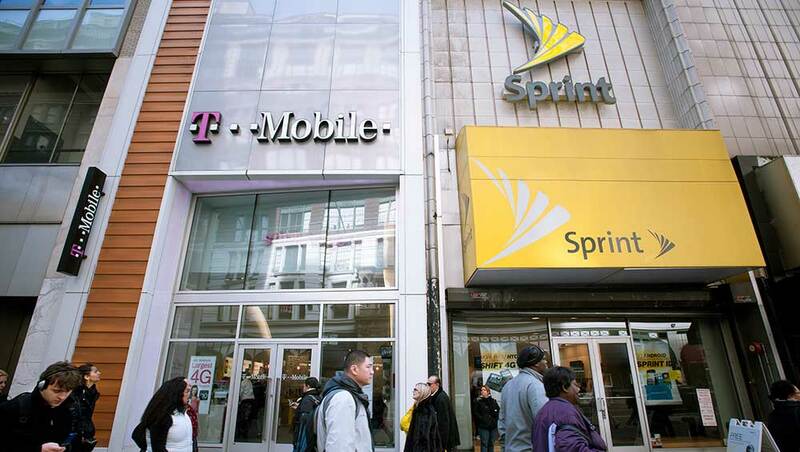 Sources reportedly close to the situation tell the publication that T-Mobile and Sprint, the nation’s third and fourth largest wireless providers, respectively, are actively holding talks regarding a merger. Parent companies Deutsche Telekom and Softbank have also been in frequent contact. According to sources, they’re discussing a stock-for-stock merger that would see Deutsche Telekom become majority owner. It’s likely that T-Mobile CEO John Legere would lead whatever entity that forms as a result of the merger. The outspoken Legere has done a marvelous job of turning around T-Mobile and reshaping the wireless industry as a whole over the past few years. That said, sources also note that Softbank boss Masayoshi Son certainly wants a say in how the merged company is run – a desire that no doubt adds an additional layer of complexity to the deal. Nothing is set in stone at this point, however, as sources say negotiators are still weeks away from finalizing a deal. The two sides haven’t even agreed on an exchange ratio, signaling just how much work remains. Naturally, all parties declined to comment when reached for comment by CNBC.